That’s one tough USB stick… any word on what brand it is? And on the USB stick is surely an ebook copy of Oh, The Place You’ll Go! Maybe it was also a Bitcoin wallet? Are you saying that seal is… loose? 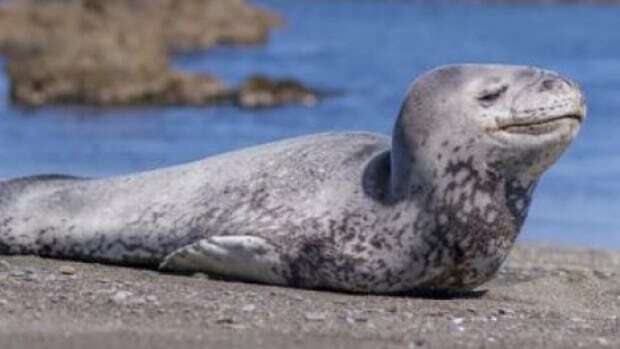 A story with all the twists and turns of a seal's digestive system has finally come to an end.